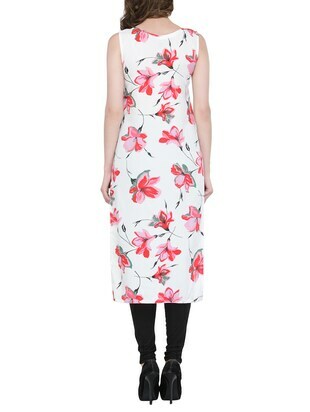 Look pretty in a kurta from Sayesha and get it in white. LimeRoad has something for everyone. Lay your hands on XS size kurtas to wear them as daily wear. The best part? 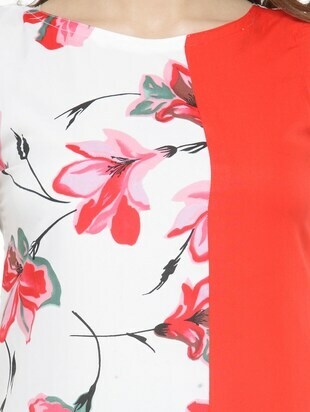 These beautiful styles can be taken from work to dinner in a jiffy! Swank this kurta in vivid patterns priced at ₹656. 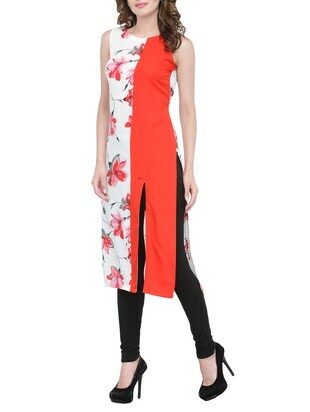 LimeRoad always gives you the hottest styles at the lowest prices. 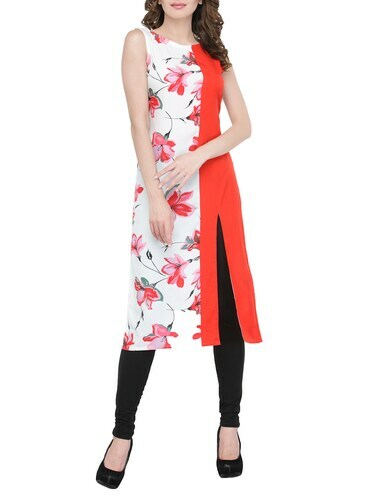 Grab this beautiful kurta made up of crepe fabric featuring boat neck neck designs.